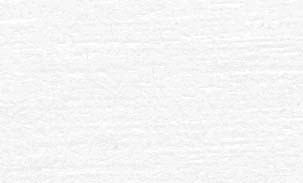 Click banner to visit the National Web site. 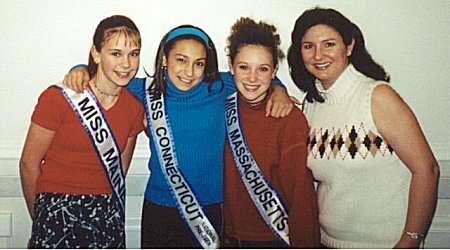 Pre-teens are judged on academics & achievements; poise & appearance; personality; and communication skills expressed during a one-on-one interview with judges. Petites are not judged on academics. 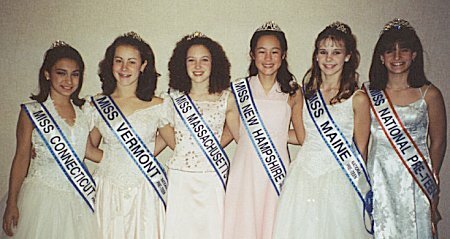 5 PRE-TEEN and PETITE QUEENS (one from each state) will each receive a United States Savings Bond, official trophy, satin sash, crown, flowers, pageant jewelry, photo session, gift certificate for national gown, round trip flight and full sponsorship paid to compete in the National Pageant in Florida in the fall. You will also be a guest at next years pageant to crown the new queen. Runners-up (in each age division) will win an official princess crown, trophy, official Princess sash, gift and will win eligibility and receive $100.00 towards sponsorship to the National Princess Pageant in Florida in the fall. 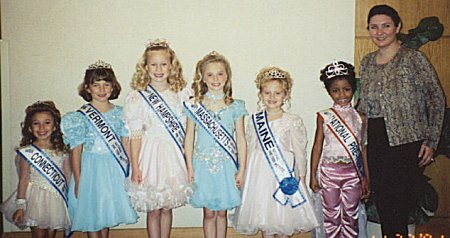 5 PRE-TEEN and PETITE TALENT QUEENS (one from each state) will each win an official crown, trophy, satin sash, flowers and will receive partial sponsorship to the National Talent Competition in Florida. You will also be a guest a next years pageant to crown the new talent queen. Miss Personality (pre-teens), Miss Photogenic, Best Letter to Sponsor (pre-teens), Best Picture to Sponsor (petites), Best Interview (petites), Miss Popularity, Poise in a Party Dress, and Most Special Parents. 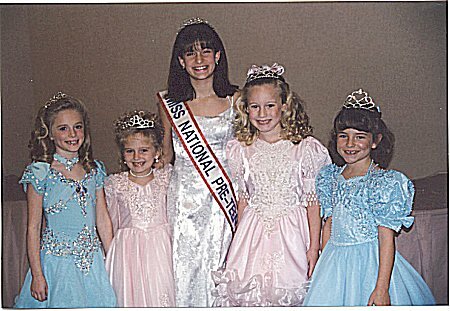 Click here to see Past National Pre-Teen Royalty.